It’s been a while since I last posted. Lately, I’ve felt inspired to continue down this blogging and fitness path. Since I last wrote, I’ve completed 2 10K’s, 1 5K and my very first half marathon. So, there’s a lot to catch up on. 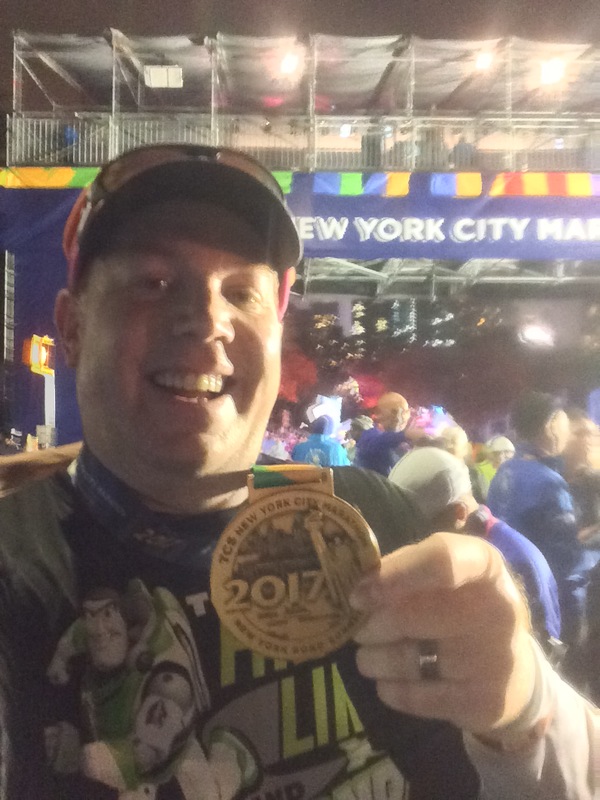 In addition to the running events I’ve completed, I’ve decided to change the name of this blog to “Why I runDisney.” It’s a more fitting to my journey. Since completing the Tinker Bell Half Marathon (a runDisney event) in January, I’ve felt like a changed person. 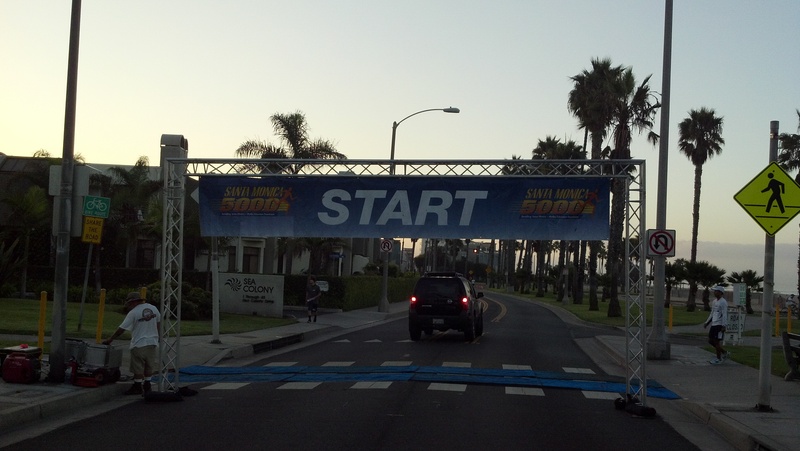 After reflecting on this accomplishment, I realize that this is what I want to become…a runner. I will write more on this transformation in the days and months that follow. However, a couple of days after completing my first half marathon, I found myself registering for my second. How crazy is that? To top things off, I also registered to run a 10K the day before. Both of these will be taking place on Labor Day weekend as part of the Disneyland Half Marathon Weekend. I’m still working a game plan for this blog and what it will be. I figure that it will be a place where people can watch as I transform into a runner. As time permits, I hope to write recaps of the 4 run events I’ve completed since last writing on this blog (as well as future run events). Additionally, I’ll chronicle my journey towards the next big run in my life…the Disneyland Half Marathon. Along the way, I hope to provide some insight as to how I transform from couch potato to a marathon runner. 2013 is going to be LEGENDARY!